Don’t panic! Even though mailbox providers keep some proprietary details close to their vest, email sending best practices aren’t as mysterious as they might first appear. 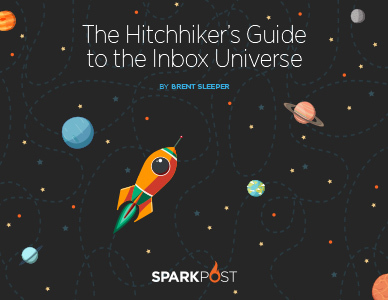 Download this guide today to learn the basics any intrepid email explorer needs to navigate the galaxy of mailbox providers.